Burgeoning cycling categories demand burgeoning cycling clothing to accommodate the demand. While some will grind (heh) their teeth at the slightest mention of gravel and/or gravel specific, I, for one, welcome our nieuw cycling specificity. 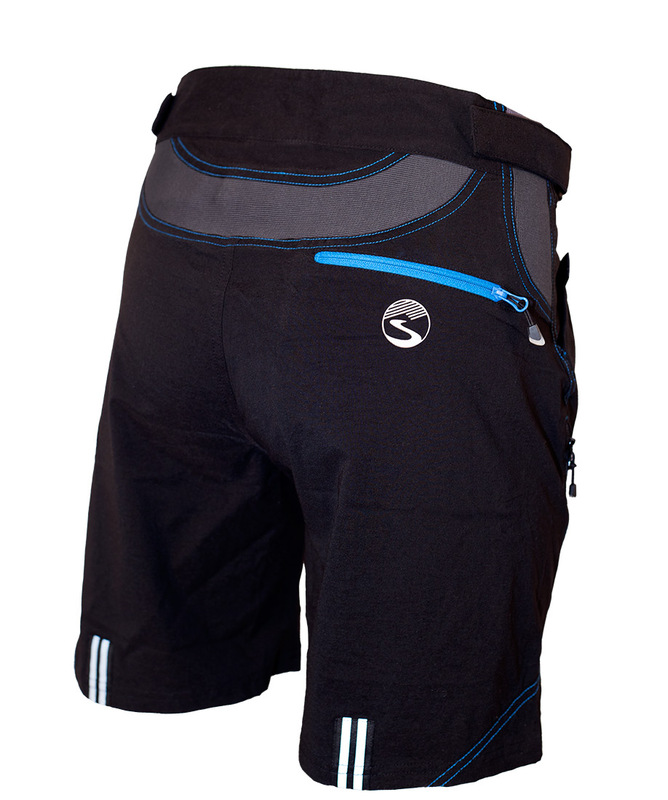 Especially when adventure cycling clothing for both mannen and vrouwen are released simultaneously. Showers Pass makes products for people who ride bikes outside in weather, and the PDX has a lot of weather. That’s why their latest line of clothing, the Cascade Collection (lookbook), is making the sense. They say: “The Showers Pass Cascade Collection introduces a new line of cycling apparel, built specifically for changing weather conditions: from summer sun to alpine cold. The Cascade Collection includes the Alpine Jersey, Cyclone Jersey, Track Pant, Gravel Short and a Liner Short: all available in men’s and women’s specific fits. The Cascade Collection provides a full range of versatile cycling apparel utilizing technical fabrics, reflective elements, innovative waterproof pockets, and UV protection; keeping cyclists comfortable at peak performance through multiple seasons and varying conditions. Check out the rest of the Showers Pass Cascade Collection for both men and women for pricing and details.